The MIDIH "Manufacturing Industry Digital Innovation Hubs" project aims at realizing services to support the ICT Innovation for Manufacturing SMEs. MIDIH aims at implementing the fast, dynamic, borderless, disruptive side of the I4MS innovation coin focusing on technological services, business services, skills building services. MIDIH is a "one stop shop" of services, providing industry with access to the most advanced digital solutions and the most advanced industrial experiments. MIDIH will also supply pools of human and industrial competencies, and access to "ICT for Manufacturing" market and financial opportunities. Technological services will be driven by young and dynamic ICT talents virtually meeting older and experienced manufacturing engineers in a one-stop-shop global marketplace. Business services will support SMEs, startups, web entrepreneurs as well as corporates in the delivery of innovative products and services, in accessing new markets, in fund-raising. Skills building services will not only help SMEs and corporates understand the new technologies, but also provide an operational framework that will stimulate trust, confidence and investments. A two-iteration Open Call will help achieve a critical mass of cross-border experiments. MIDIH will create a Network of Manufacturing Digital Innovation Hubs in the area of IoT/CPS. 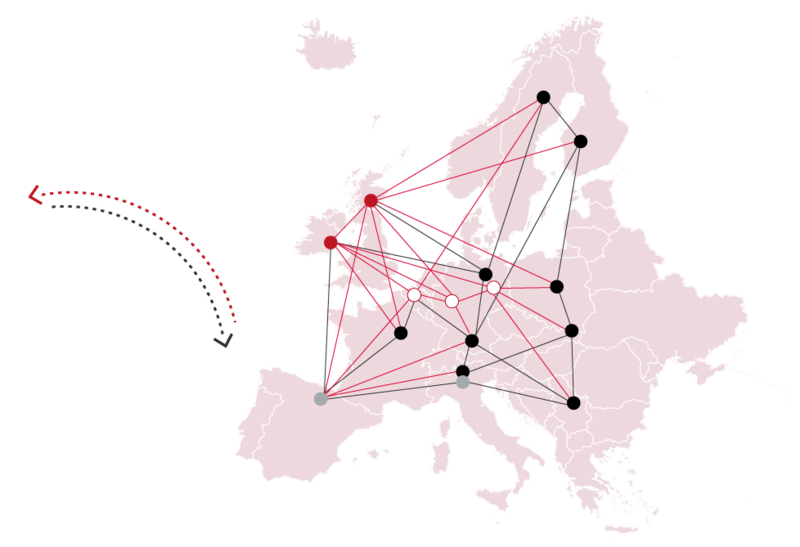 The current network consists of 3 Pan European Digital Innovation Hubs, 2 Regional Digital Innovation Hubs, 9 Competence Centre and 2 Teaching Factories. Cefriel, a CC of the MIDIH network, will present at the Hannover Messe exhibition [1-5 April 2019] OLOGER, a custom outdoor tracker for industry logistic. 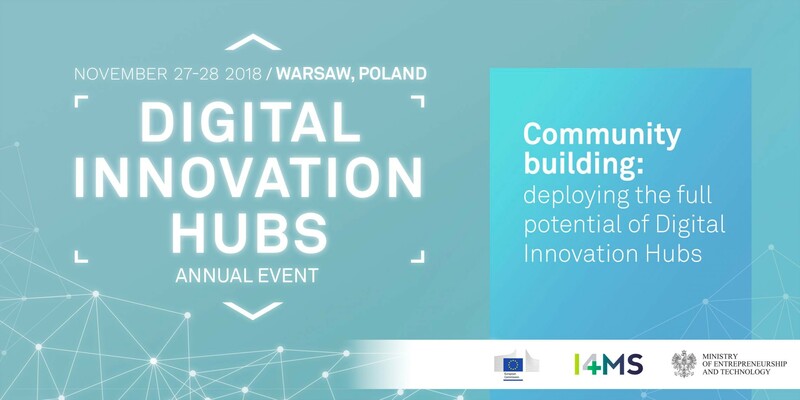 MIDIH has organised the session “Skills development for the digital transformation of the manufacturing industry: the role of DIH” at the DIH Annual Event in Warsaw.